Squamish Residential WEEKLY Organics Pick Up Starting April 29th - Download an Updated 2019 Schedule Here. Carney's has been a leader in waste management solutions since 1965. 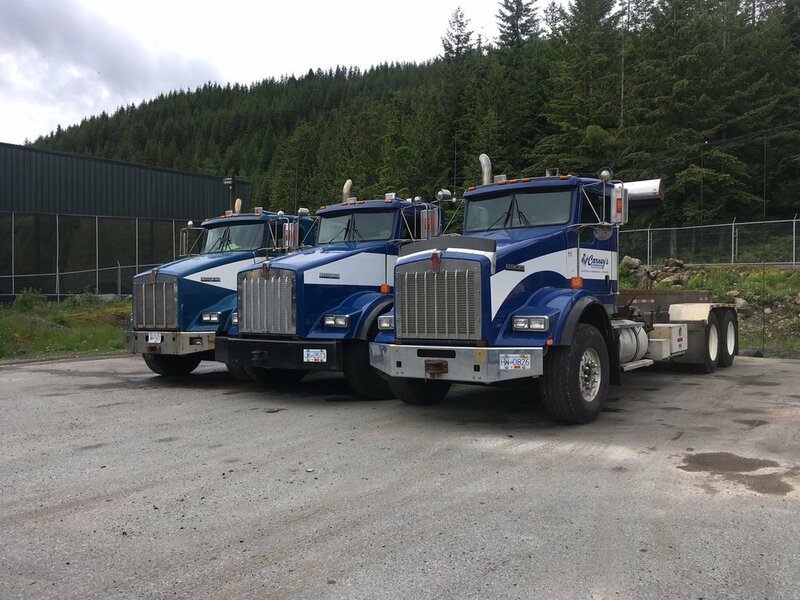 We are proud to offer exceptional waste management services & up-to-date recycling information for the Sea to Sky Corridor. Whether it is to service your long or short term needs we have an array of equipment to help manage your waste and recyclables. Whatever your needs, we will have a bin available to suit your job! Working with green and sustainable solutions 365 days a year, our strong, professional customer service team and drivers provide you with fast and efficient service throughout the corridor. Having a Hard Time Sorting Your Recycling? The Monday, December 25th service will occur on Saturday, December 23rd. The Monday, January 1st service will occur on Saturday, December 30th.